In words and images, illustrator and author Maurice Sendak gave form to the fierce power of a child’s imagination. This commemorative exhibition, originally created to mark the 50th anniversary of the publication of Where the Wild Things Are, included highlights from his 60-year-long career. Objects included original illustrations from favorites such as Really Rosie, Little Bear, In the Night Kitchen, and other books; set design and costume sketches; animation reels; posters; sculpture; and more. The works of art were accompanied by quotes from celebrities, renowned illustrators, friends of the artist, politicians, and other personalities who shared their thoughts about Maurice Sendak and how he inspired them, influenced their careers, and touched their lives. The exhibition was traveled by Opar, inc. Photographer Herman Leonard (1923-2010) was renowned for his photographs of many of the 20th century’s greatest jazz artists. Leonard often said his camera was his ticket into jazz clubs. Through his use of dramatic lighting and an intimate understanding of his subjects, Leonard shared an insider’s vision of the American jazz scene. 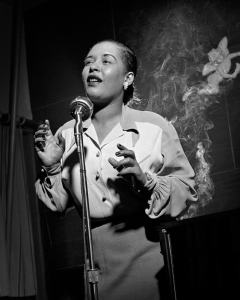 This exhibition featured Leonard’s portraits of jazz legends such as Frank Sinatra, Louis Armstrong, Charlie Parker, Duke Ellington, Ella Fitzgerald, Billie Holiday, Dizzy Gillespie, and Lena Horne. The exhibition was organized by Herman Leonard Photography, LLC and sponsored in part by Lady Juliet Tadgell and Dr. Christopher Tadgell, and Dr. Nancy Kollisch and Dr. Jeffrey Pressman. July 11, 2017 marked Andrew Wyeth’s 100th birthday. This exhibition celebrated that anniversary with remembrances expressed by Andrew’s granddaughter, guest curator Victoria Wyeth. 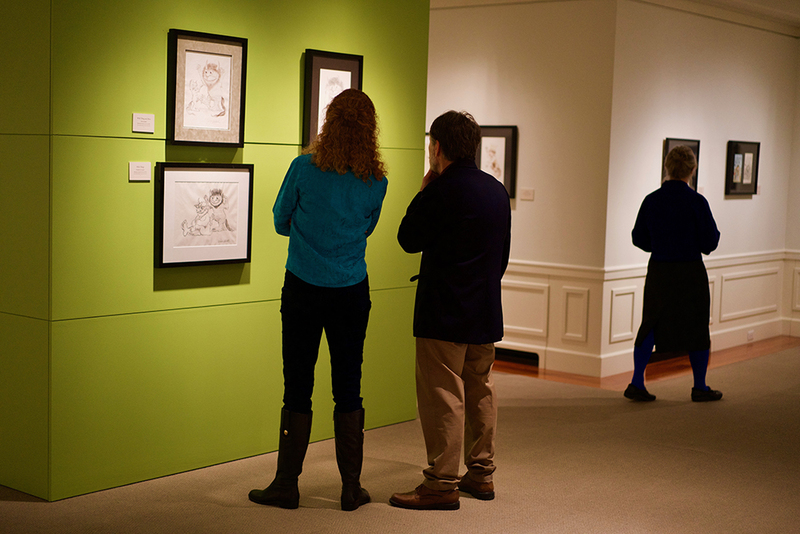 The exhibition included objects from Victoria’s personal collection, many never-before exhibited, including Andrew Wyeth’s sketches, studies, paintings, artifacts, and letters. A photographer in her own right, Victoria’s family portraits provided a personal view of Wyeth family life. Included were two of Wyeth’s most popular works—Master Bedroom (1965) and The Revenant (1949) as well as other paintings drawn from public and private collections. The exhibition shared an intimate portrait of the artist in his role as husband, father and grandfather, and through Victoria’s narrative helped introduce new perspectives on “Andy” Wyeth. 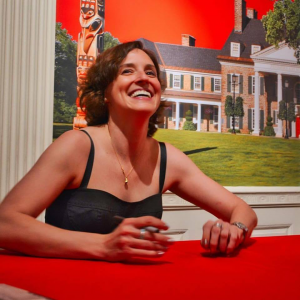 The exhibition was sponsored in part by The Clark Foundation, The Table Rock Group at Morgan Stanley, and The White House Inn. 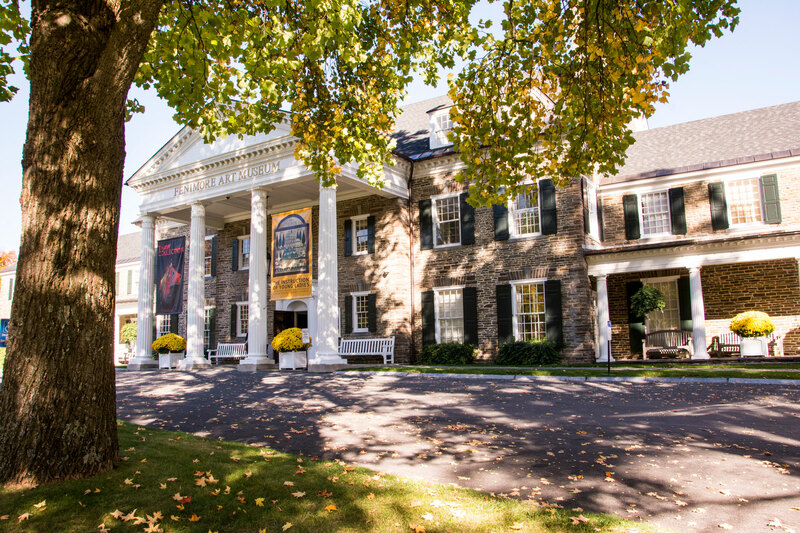 The Fenimore Art Museum’s folk art collection, seventy years in the making, is regarded as one of the most comprehensive and significant in the United States. Stephen C. Clark’s major purchases from private collections form the core of the museum’s folk art collection. 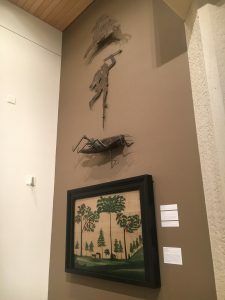 The works in the exhibition represented a sampling of 18th- and 19th-century pieces that reflect a vision of American folk art as a visually powerful and historically important expression of the American people. This exhibition was supported by anonymous donors in honor of Jane Forbes Clark and in memory of Stephen Carlton Clark. Please note: We also featured students’ work from all of our painting classes in the Education Room on a rotating basis throughout the year!